On Saturday Aug 13, 2005, Richard and three close friends were body surfing in Manasquan, NJ. Richard was a strong, experienced swimmer, but on this day, he was unable to successfully pull up and out of a very powerful wave, which drove him headfirst into the bottom of the sea floor, breaking his neck. His friends saw him motionless in the water and fought the pounding waves to get Richard to shore. He was taken immediately to the trauma unit at Jersey Shore Medical Center where Richard found out that he sustained a spinal cord injury to his C4 and C5 vertebrae. 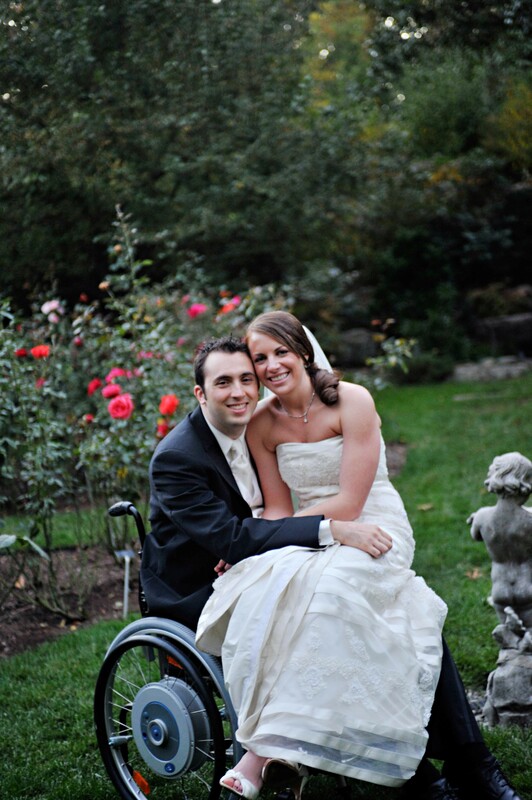 Richard received two surgeries to stabilize his spine and replace the shattered vertebrae. Richard was admitted to Kessler Rehabilitation Institute in West Orange, NJ four days following the second surgery. He has been at Kessler since the accident and will remain there until Jan 12, 2006, five months after his accident. After Jan 12th, he will move back home with his parents. 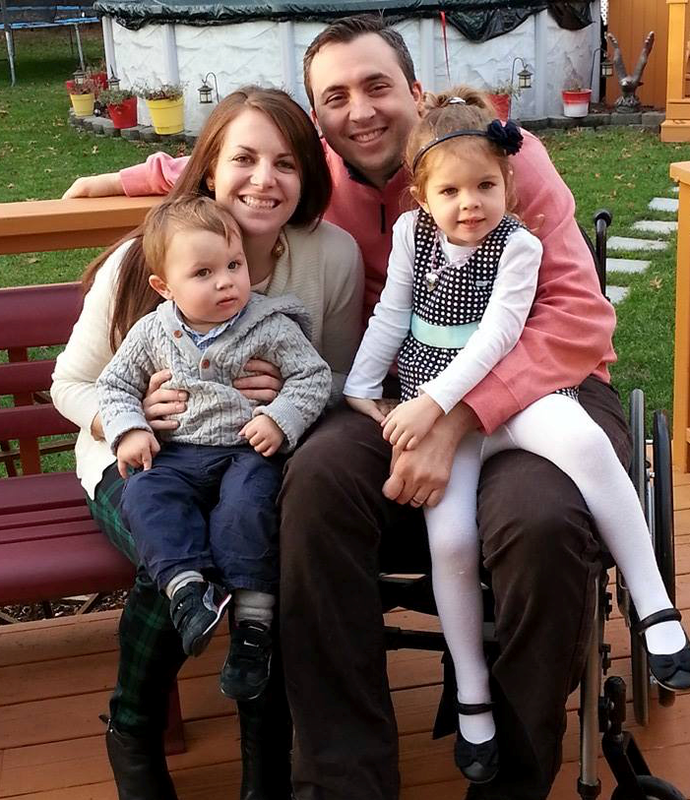 The accident has left Richard as a quadriplegic, paralyzed from his chest down and without the use of his hands. Richard continues to focus on his recovery and looks forward to his future at Tradex Global Advisors where he worked as a hedge fund analyst prior to the accident. To assist with this immense financial burden, a fundraising campaign for Richard has been established with HelpHOPELive. The HelpHOPELive provides both tax-deductibility and fiscal accountability to contributors. They are a highly regarded nonprofit 501(c)(3) charitable organization which has been providing financial services. They have a professional affiliation with the Christopher Reeve Paralysis Foundation. For more information about HelpHOPELive, please visit www.helphopelive.org. Contributions are earmarked for Richard’s exclusive use and are available to pay for uninsured medical expenses and to assist with his recovery. To make a tax-deductible contribution to Richard’s fund by check or credit card see instructions below. To donate by credit card, click the “Donate Now” button above. To share this campaign page with others in your community, see the “Share My Page” options on the right side of this page.